Cross’s family – his loving wife Bree, the wise and lively Nana Mama, and his precious children – have been ripped away. Terrified and desperate, Cross must give this mad man what he wants if he has any chance of saving the most important people in his life. The stakes have never been higher: What will Cross sacrifice to save the ones he loves? Widely praised by the greatest crime and thriller writers of our time, Cross My Heart set a jaw-dropping story in motion. 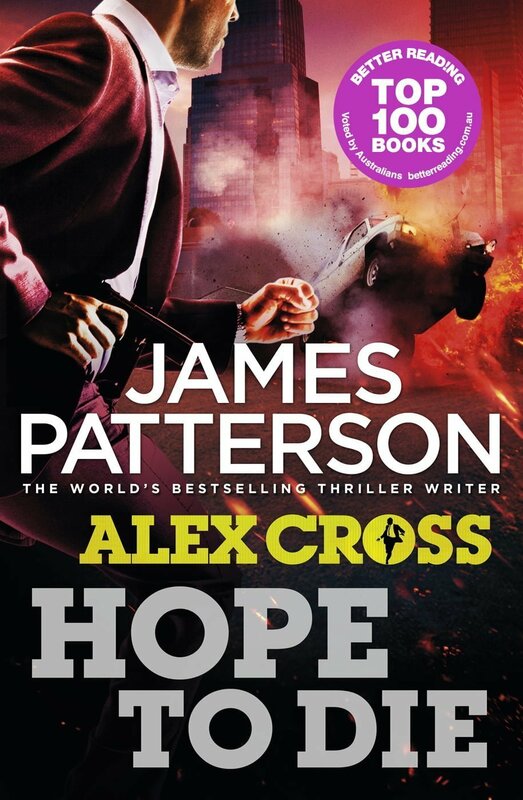 Hope to Die propels Alex Cross’s greatest challenge to its astonishing finish, proving why Jeffery Deaver says ‘nobody does it better’ than James Patterson.